WHICH CMS ARE OPTIMAL FOR ONLINE STORE? WHY? CMS (Content Management System) - site content management system; a set of scripts and programs that allows you to add / change content on the site’s pages (images, texts, videos, etc. ); "Engine" of the site. • provide information to users. Let's talk about each engine for the online store in more detail. These CMS are available for free download throughout the network. Among the shortcomings can be noted the imperfection of the source code with the so-called "holes", because of which the site becomes vulnerable. In this case, the developer does not bear any responsibility, because you get this platform for free. Output: hire a specialist to refine the code. In addition, the engines are poorly prepared for SEO, this part will also require refinement of specialists. The main period of popularity: 2000-2010 year. Such CMS systems for an online store are more reliable than in the first version. The code is written personally by the web studio. The source code is closed. When choosing this engine, you can also encounter drawbacks: it’s impossible to find a remote specialist who can “sharpen” your engine, and for each change the web studio has the right to request a certain amount cash reward. Very often there are problems with SEO promotion, as SEO specialists simply do not know how to work with custom engines. This option was at the peak of popularity in 2005-2015. This online store engine combines type 1 and 2. The web studio takes as a basis the free open source engines and modifies it. These are mostly popular engines like Opencart, Wordpress, osCommerce. Further work begins on the engine: sharpening for a specific niche, modern SEO requirements, adaptation for social networks and much more. After the modifications, such CMS systems for the online store are submitted as a new product and web developers indicate on the basis of which platform the modification was made. 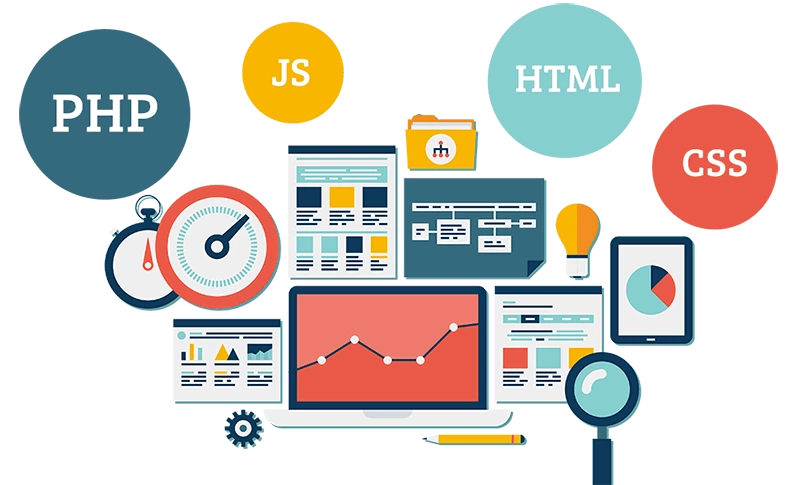 • readiness of the web developer to develop and improve its product. 1. Users refer to your online store as the next participant in the marketplace. There is no sense of uniqueness and individuality of the brand. 2. SEO specialists have no opportunities as they say for flight of fancy. Everything is already configured by one template. 3. There is no possibility of flexible settings for each niche. The popularity of marketplaces began to grow after 2015. We have reviewed the main 4 categories of engines and now only you have to choose which CMS to choose for the online store. You may be interested in the article "Is WordPress suitable for creating an online store?"